Close to 20 years ago, Ayal Latz was selling his heart out. 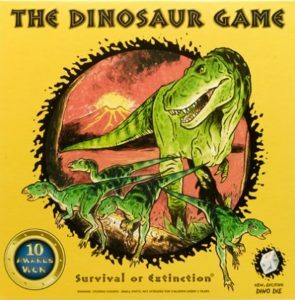 Though it isn’t moving off the shelves much these days, the game did garner 11 awards within the toy industry in the early ’90s. Latz was charged with selling the product into retail stores, but he also took ownership in running the company’s small warehouse. It wasn’t long after managing the warehouse operations that Latz realized several inefficiencies. 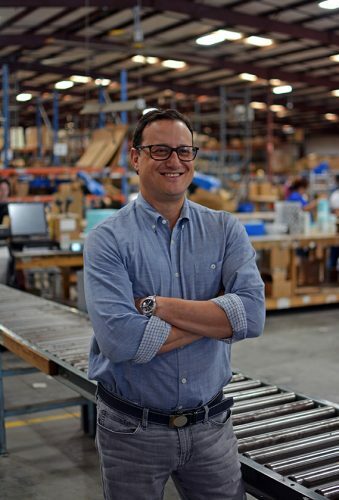 “We tried a few third parties to outsource the shipments and other processes, but we just couldn’t land on an outstanding partner,” he says. Even though Latz kept calling on retailers, something in the back of his mind kept telling him it was time for a change. “The challenges on the operations side really piqued my interest,” he says. “I started to realize then where my passion actually fell.” Soon after that realization, Latz decided to apply his sales tactics to use by dialing up a few fellow toy company leaders. After some discussions and a handful of meetings, Latz had cobbled together enough clients to officially start a business and in 2001, a2b Fulfillment was officially born. The company was off to a terrific start with several new clients. With most of its clientele being retail focused, a2b’s services revolved around business-to-business. However, in a few short years, everything changed. Since taking the dive into the direct-to-consumer space, a2b has been on an aggressive growth track. 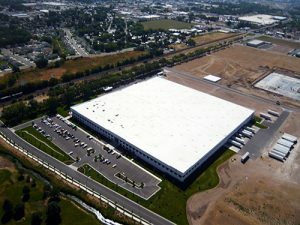 The company now operates nearly 400,000 square feet of warehouse space (with plans to open a West Coast Fulfillment Operation in 2018) and in 2011, a contact center was added within its corporate headquarters to complement the fulfillment offering with consumer customer care services, creating a holistic, consistent, and exceptional customer experience.